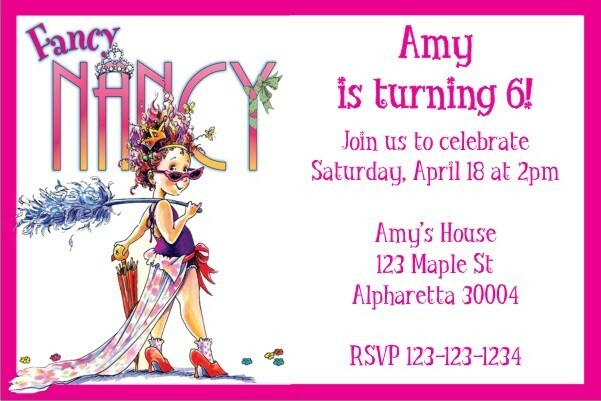 Invite friends to a Fancy Nancy soirée (that's a fancy word for party) with our Fancy Nancy personalized birthday party invitation. 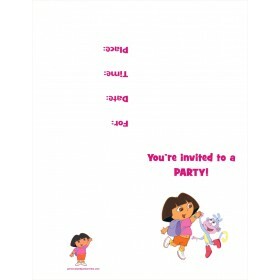 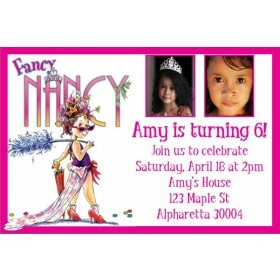 Fancy Nancy Invitation is available at Personalized Party Invites. 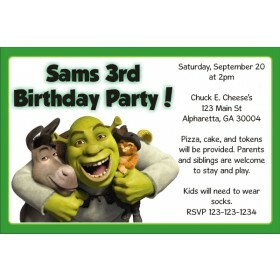 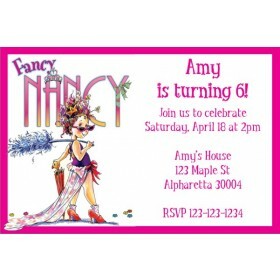 Personalize Fancy Nancy Invitation now and see an instant preview of your design It's fast and easy!